At Stillorgan Gas & Plumbing Ltd. our business is built upon providing top quality heating technology, gas boiler servicing & plumbing. Stillorgan Gas & Plumbing Ltd. is also registered with Sustainable Energy Ireland and Oftec and as such is a fully certified solar heating specialist. We are also RGI registered. 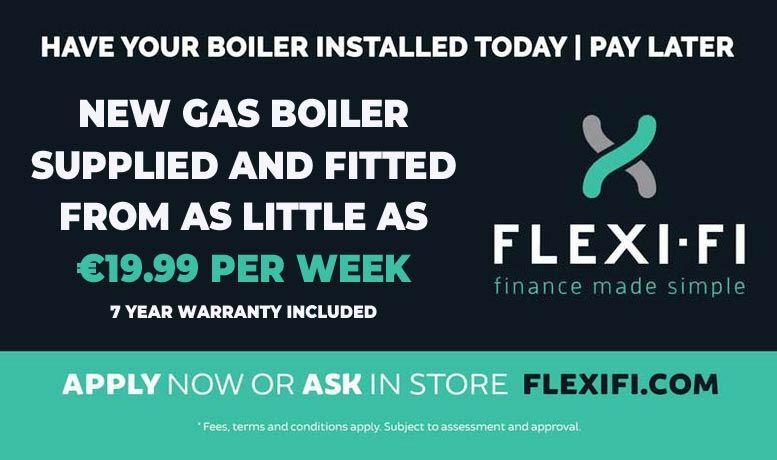 We specialise in all aspects of boiler repair/boiler replacement and heating works including gas boiler service, gas boiler installations and gas boiler repairs in Dublin and Bray. We hold a large supply of gas boiler parts and oil boiler parts in stock for all makes of boilers for your gas boiler service to run efficiently. Rapid Response Plumbing & Heating Service! Dublin’s No.1 dedicated Power-Flushing company. We specialise in the cleaning (de-sludging) of central heating systems by means of Power-Flushing. Our engineers have been trained to the highest of standards. 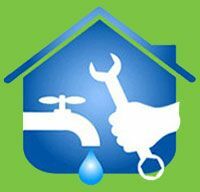 All our engineers are fully qualified plumbing & heating engineers with a wealth of experience and knowledge in Power-Flushing and central heating systems. We have a commitment to excellence that is second to none and we only use the best Power-Flushing machines on the market today. This way we can guarantee the best and most consistent results when carrying out a Power-Flush on a central heating system. 12 – 15 Radiators €649 including VAT.  New Ideal Logic Boiler Supplied & Fitted from €1,695!